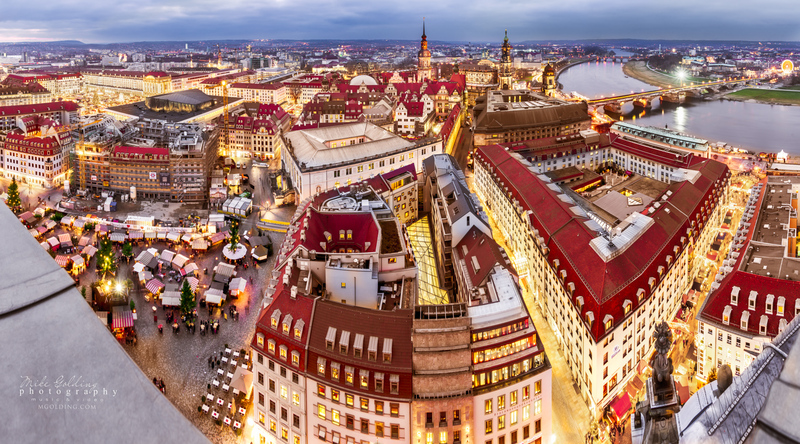 This picture is called the 6 Christmas Markets simply because in this single picture you are able to see 6 of Dresden’s biggest or best Christmas Markets ! Can you spot them all? Striezelmarkt, Neumarkt, Münzegasse, Stallhof, Am Schloss, Augusts Markt. Are there any more?